Search Engine Optimization simply means improving the ranking of your website on search engines (such as Google) for keywords related to your business. When people need something, they naturally go online to search for it. If a potential client searches for your services or products, will they find your website? It’s not enough to be visible when people search for your company name. How about the millions of people that do not know your business? If a potential client searches for your services or products, will they find your website? Having your website ranked by Google is really just a small (and honestly, insignificant) part of SEO. Here’s what we mean: When your website is built and found, it may be on the 10th page of Google. 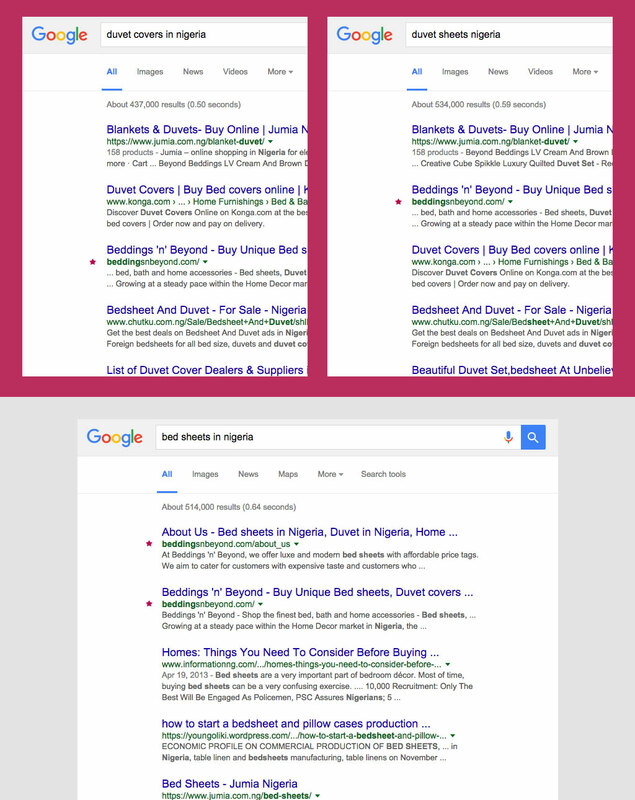 When people do a search, they usually don’t leave the first page of the search engine results. Actually, 75% of users never scroll past the first page of Google. 75% of users never scroll past the first page of Google! What this means is that if your website isn’t on the first page of Google, your website probably won’t reap the benefits of SEO. Number one spot on Google. Why the hype about this? Is it possible for your own business? 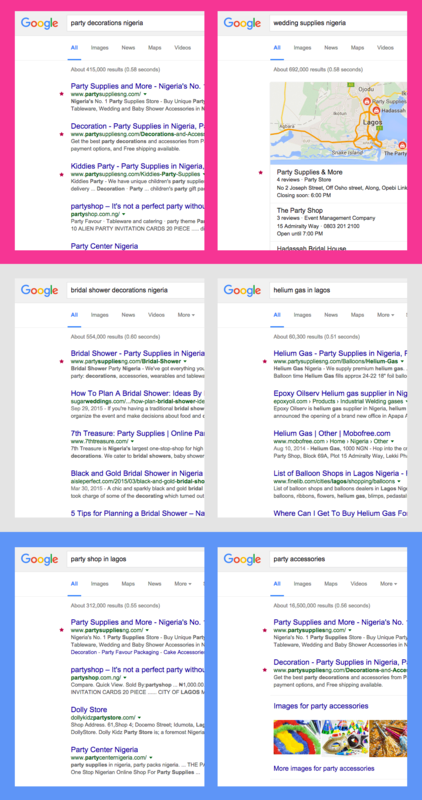 On a Google search engine results page, there are typically paid ads (at the top and sometimes, bottom). There are then 10 organic, natural, unpaid listings (SEO). The first listed website receives as much as 60% of all traffic by virtue of its position. For every 10 people that search for your service, 6 of them will click on the first natural (SEO) link they find. Shouldn’t this be your website? The first natural listing on Google gets more than 60% of all the traffic! Back to the question: Is it actually possible to put your website on the number one spot on Google. Emphatically Yes! We have helped numerous client achieve this. Visit our Portfolio to see some of our SEO clients. This is great Charles. Sometimes it’s cool to refresh one’s mind about some basics. Great work! Thanks a lot, Sylva. Glad you liked the article. Yes, the basics are important, especially for some business owners that may not understand some of these things. Do you give training on SEO? Do stay in touch for more information on this. Thanks for your comment, Musa. I’m sure you’d agree with me that without keywords like ‘search’, ‘website’, and ‘google’ this article would be meaningless. To say the fact, People don’t normally consider going to the second page when searching on google. If your company is not present on the first page you are loosing alot of money to your competitors. I will like to say that, one thing that really help you to get natural traffic is your content. If you keep on updating quality content on your website, it will increase your search ranking. I noticed this on Glen website, Glen used to received more than 100 comment on new post in the first 1hour. If you can focus on quality, you will get the best.